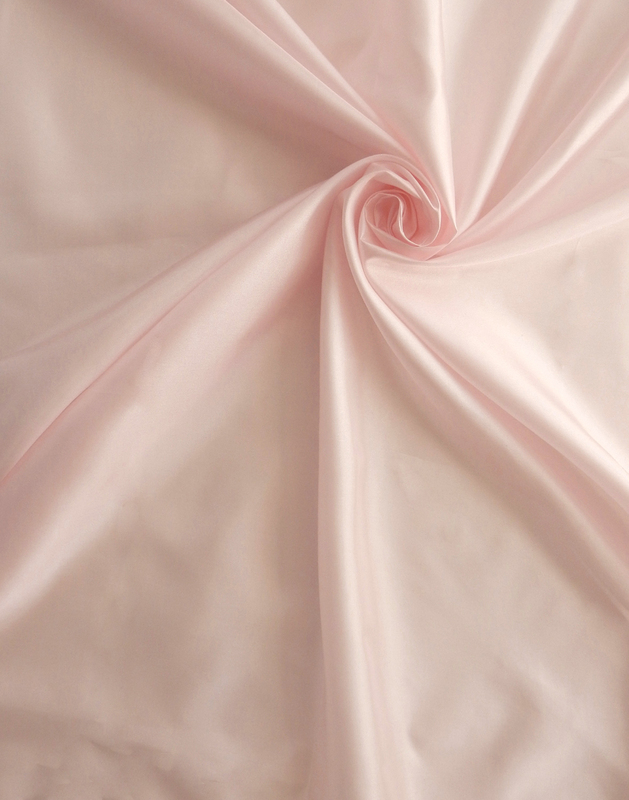 Believed to be one of the original silk fibers woven in Japan. 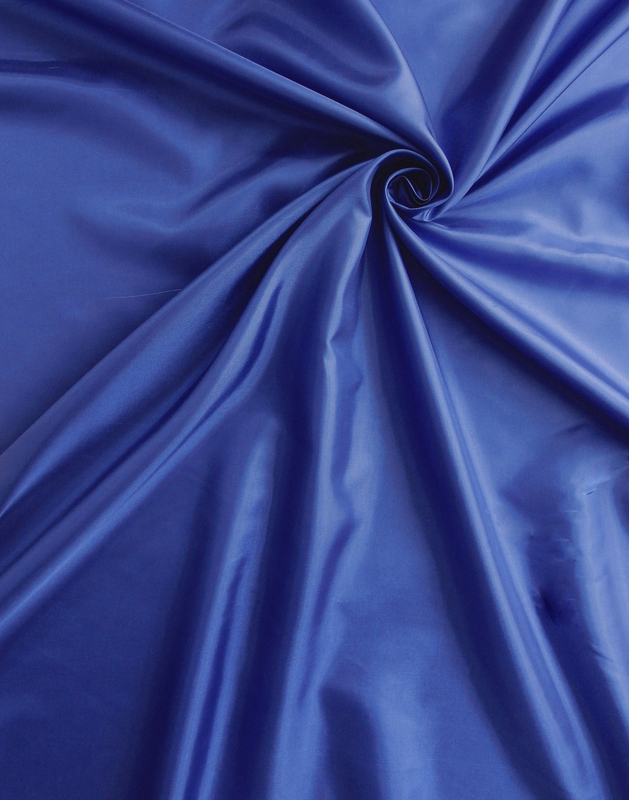 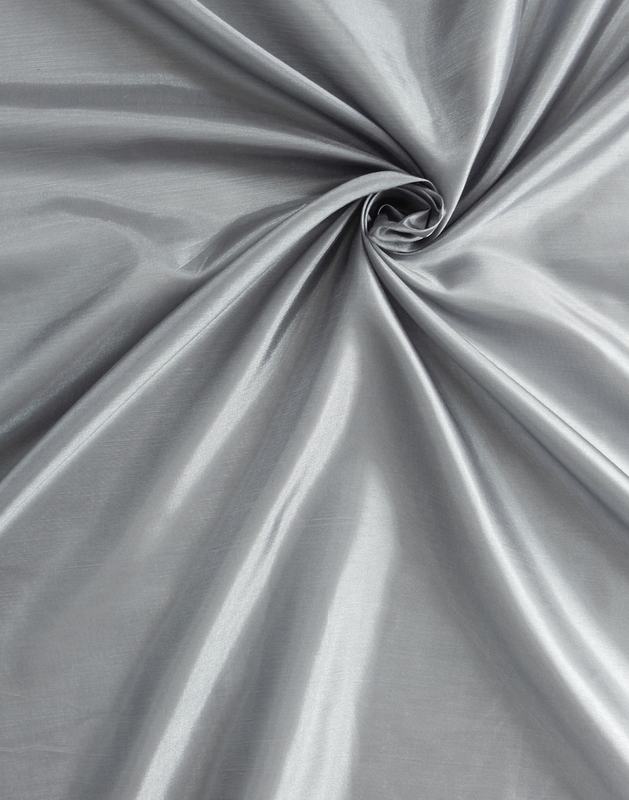 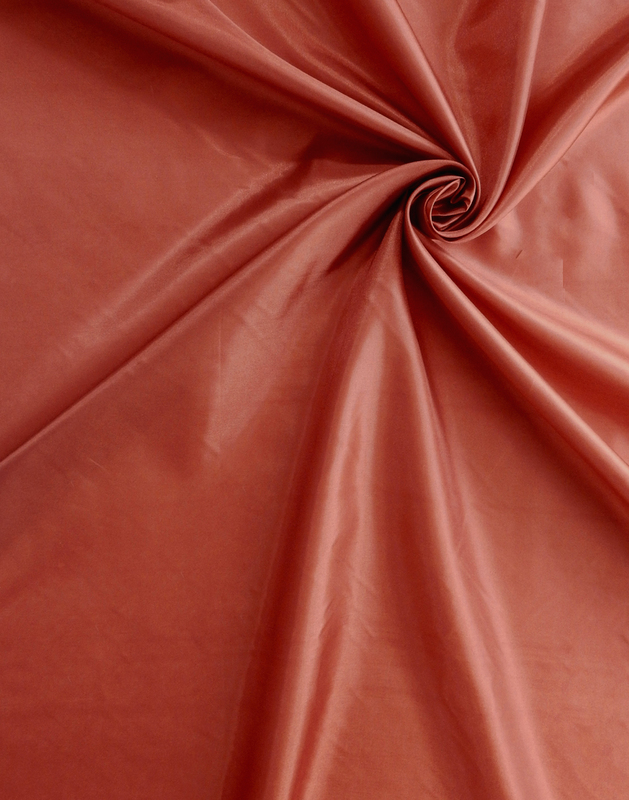 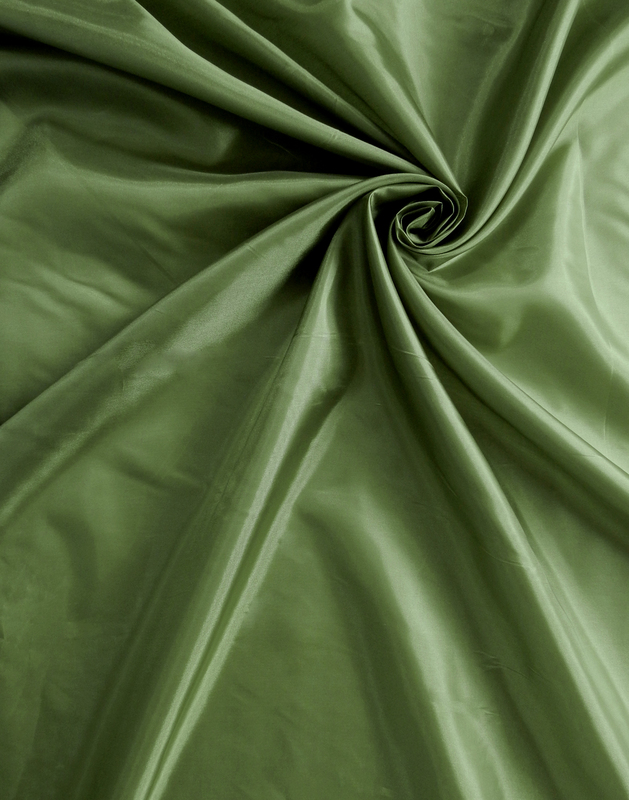 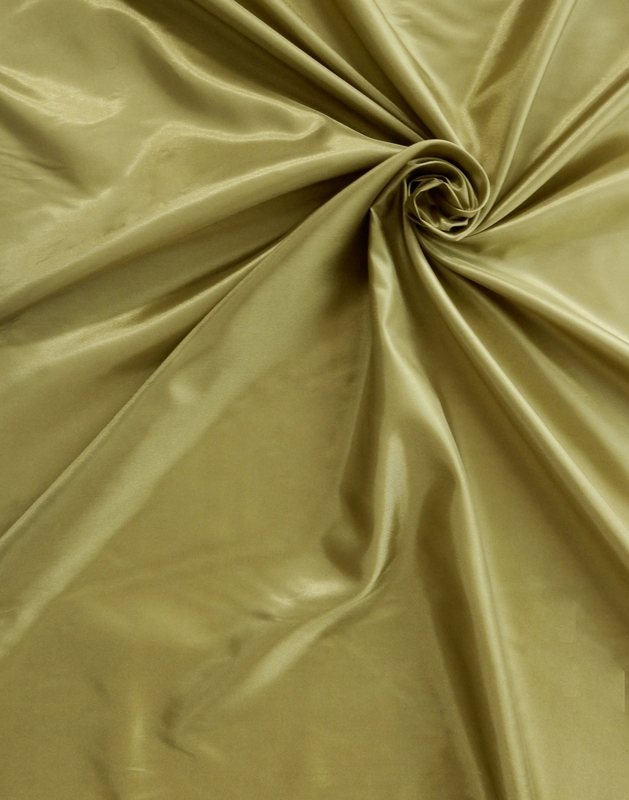 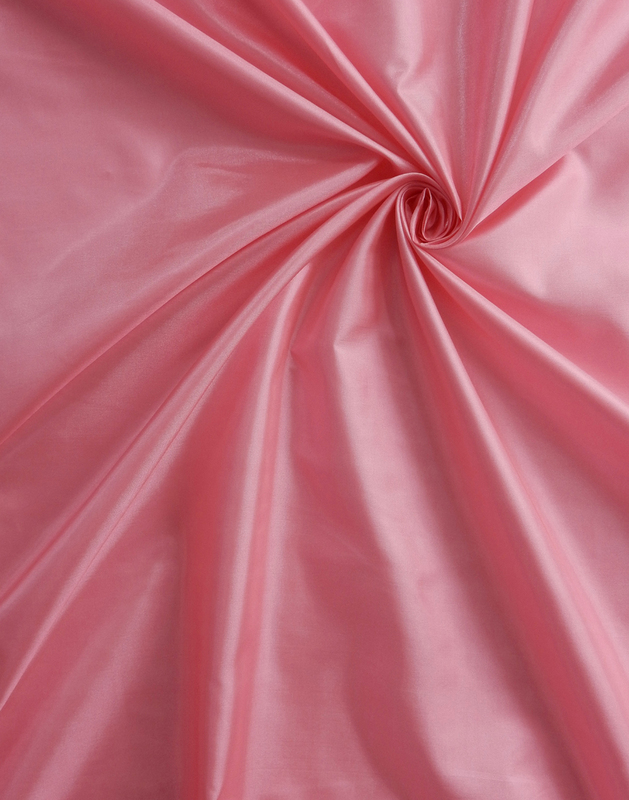 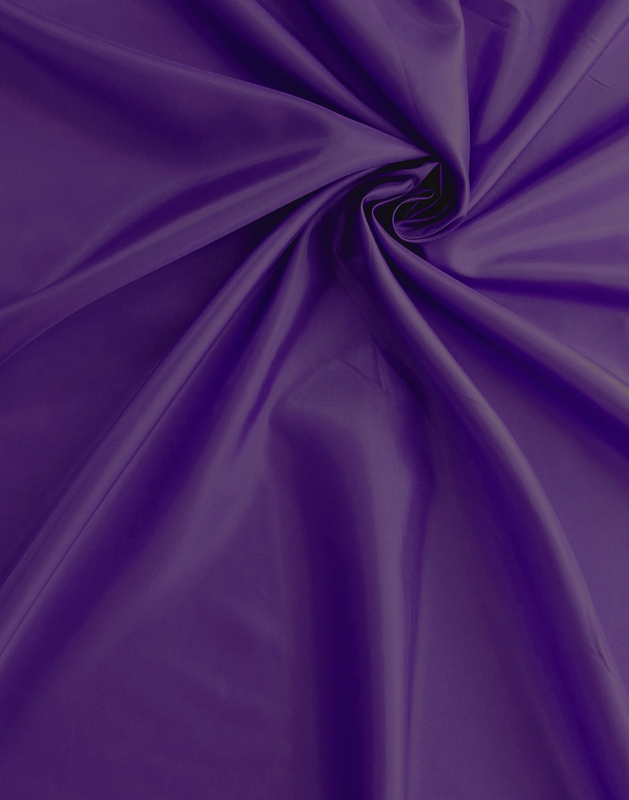 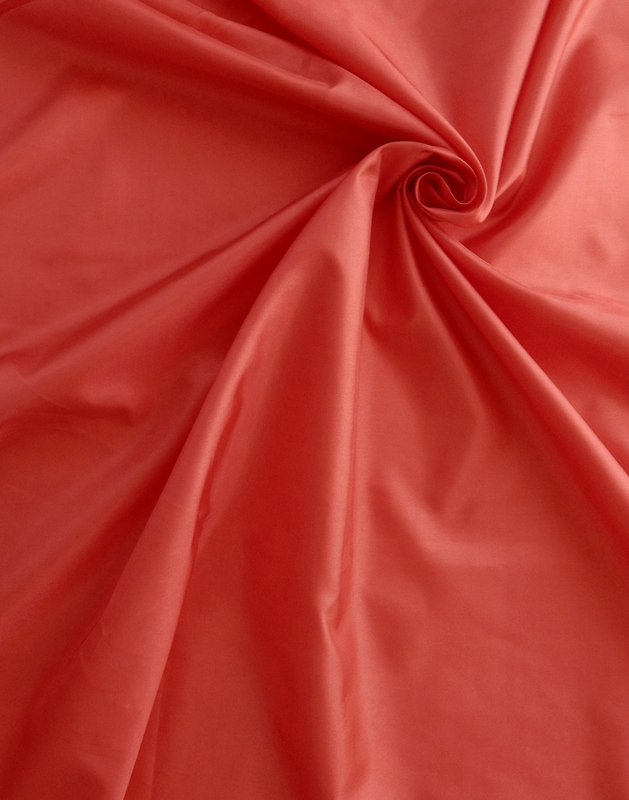 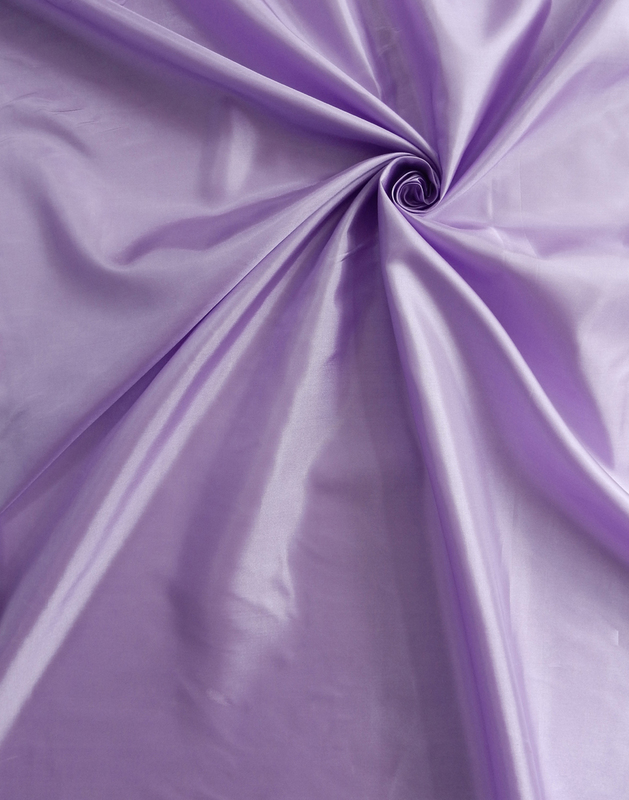 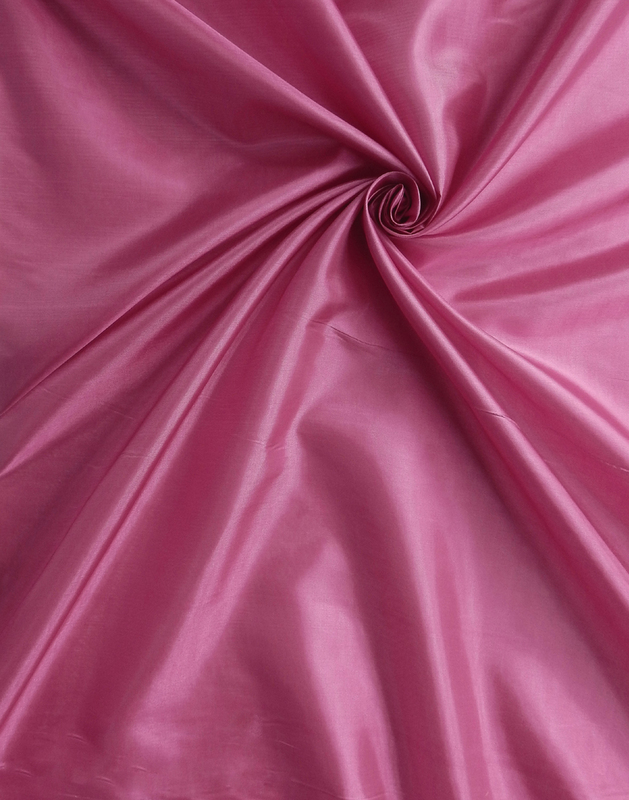 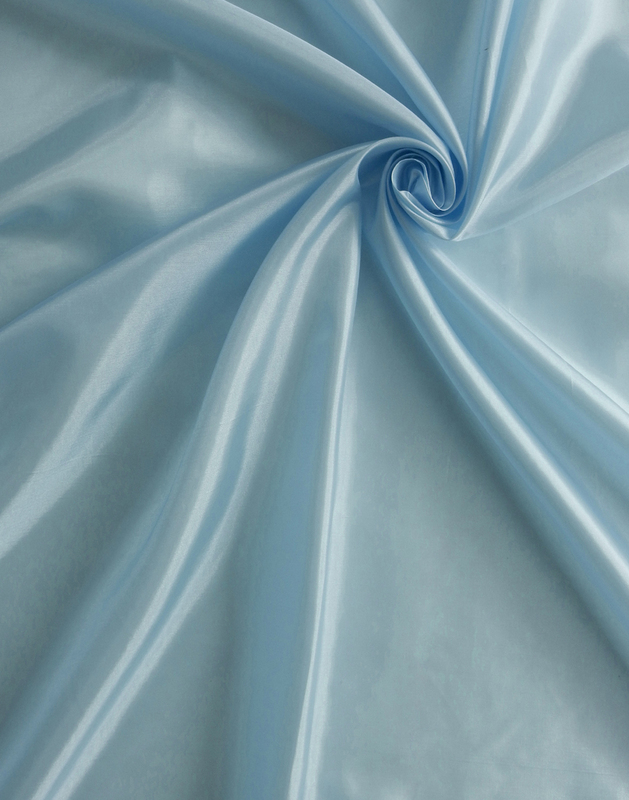 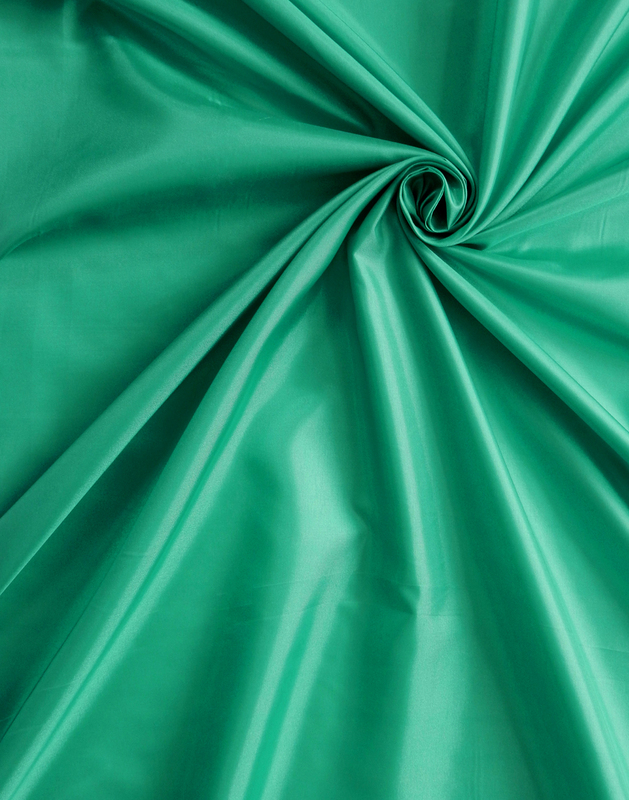 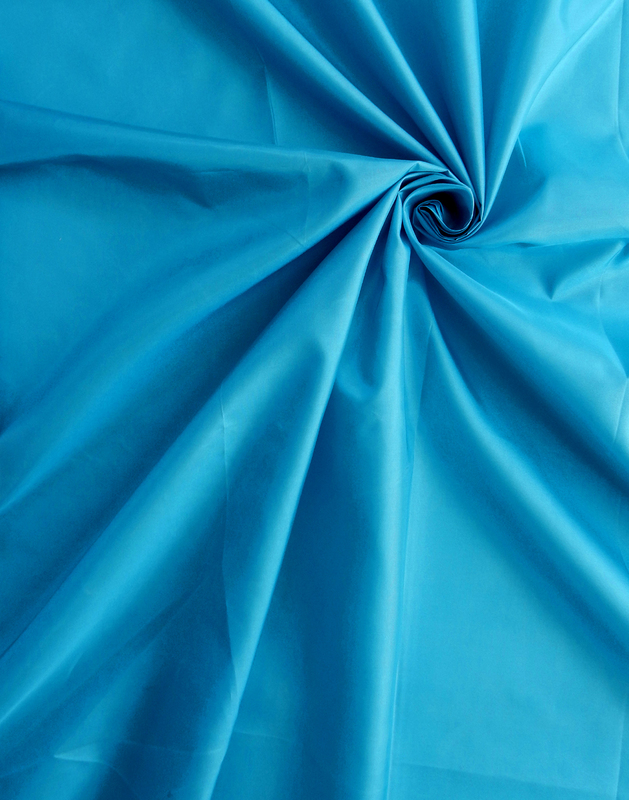 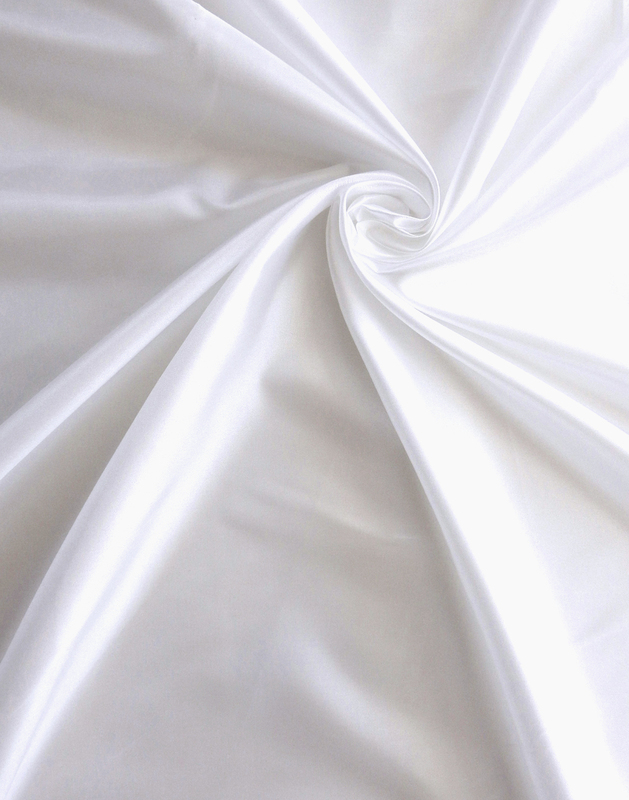 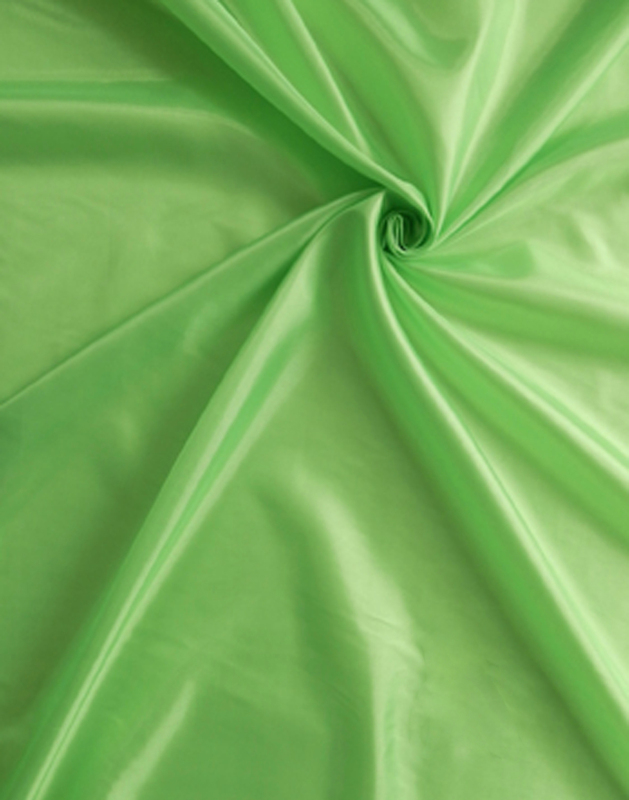 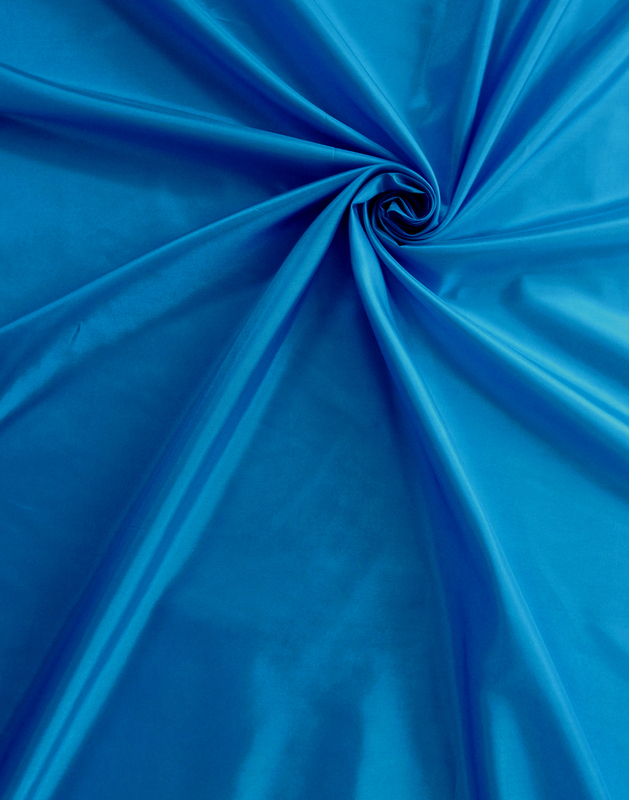 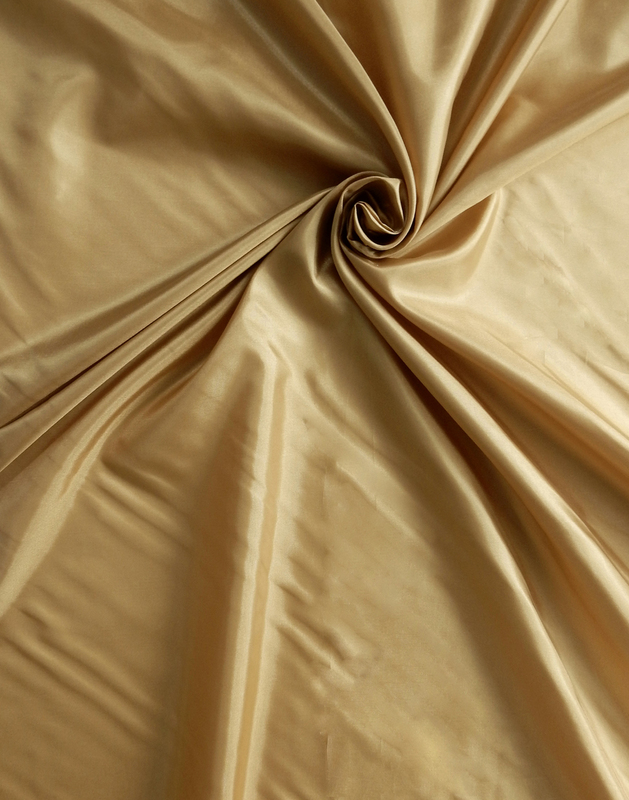 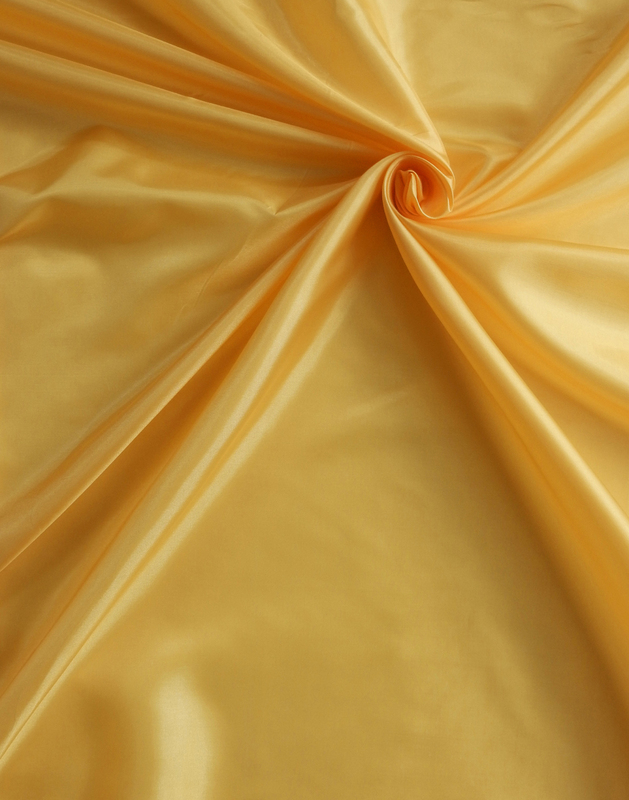 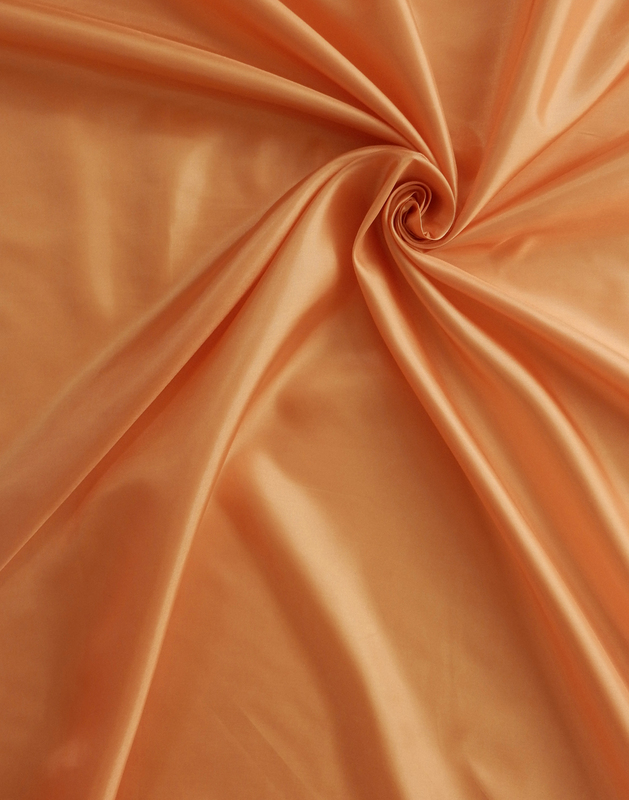 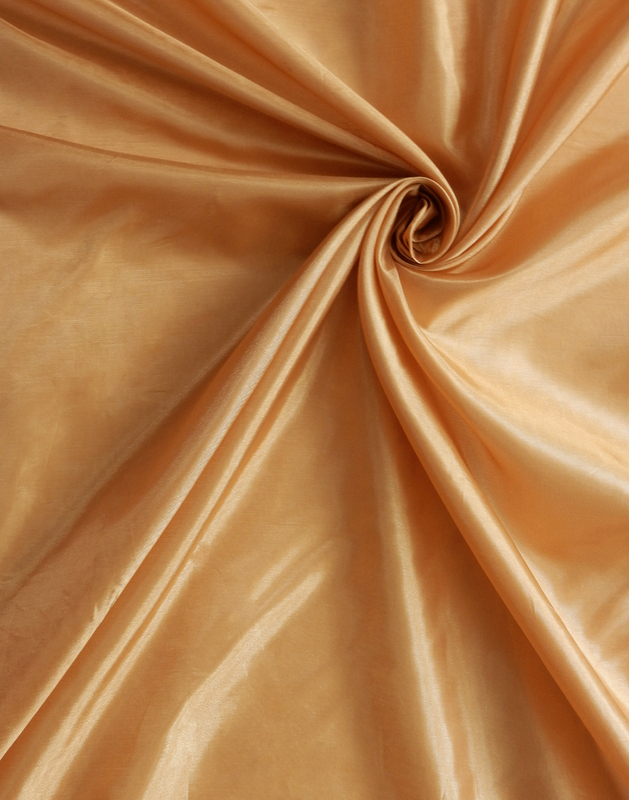 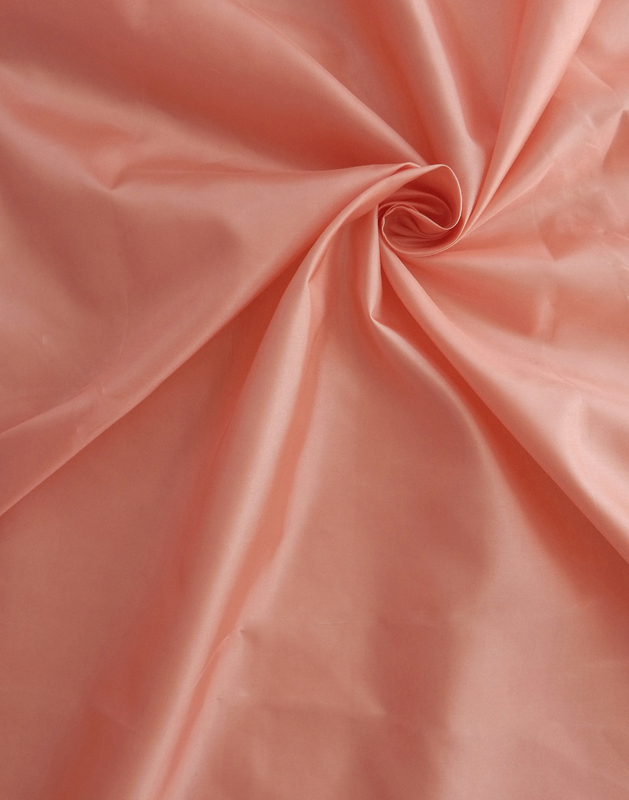 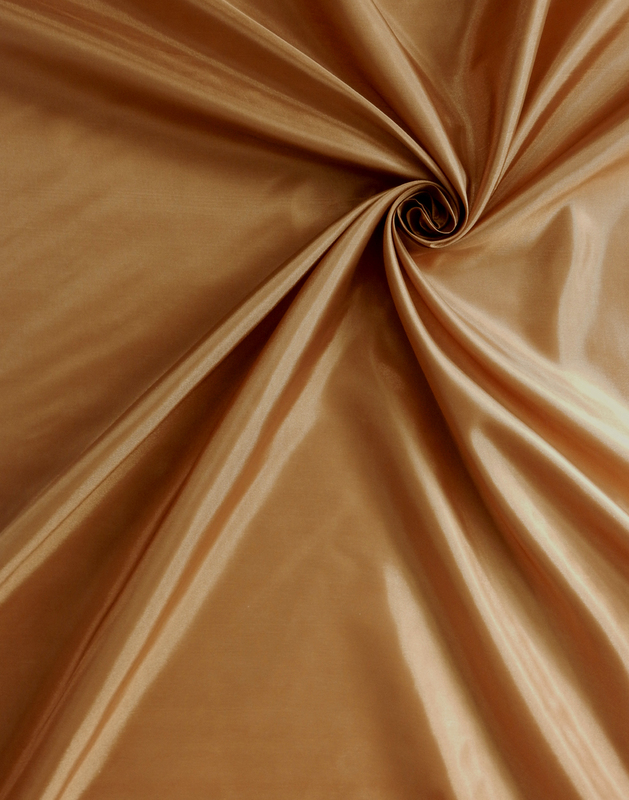 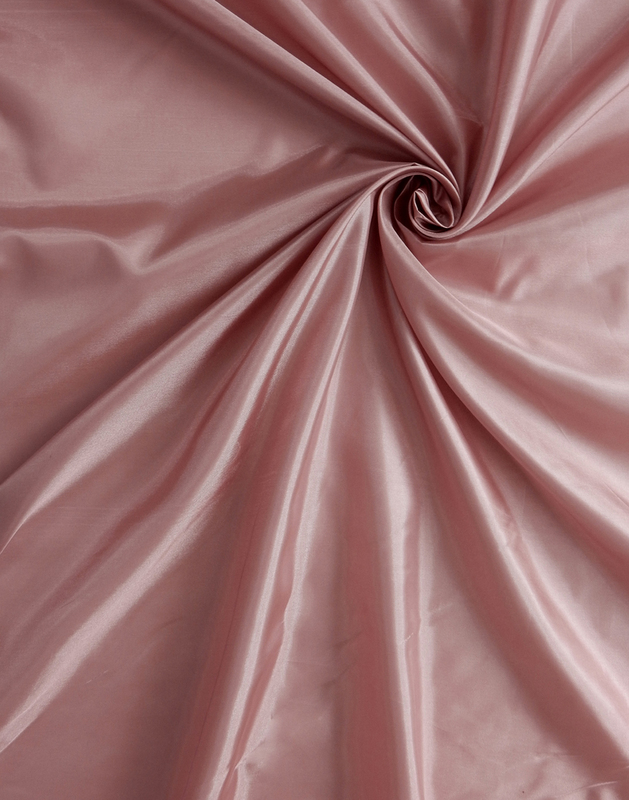 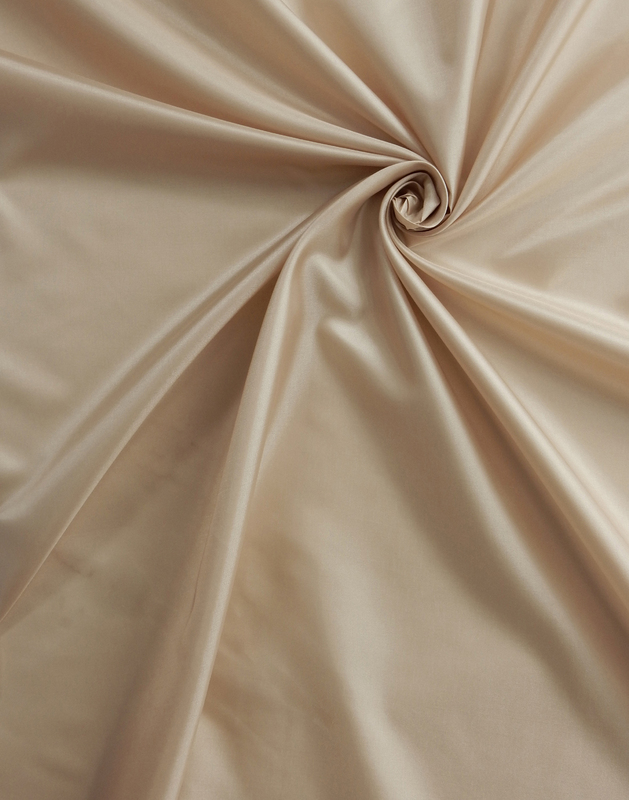 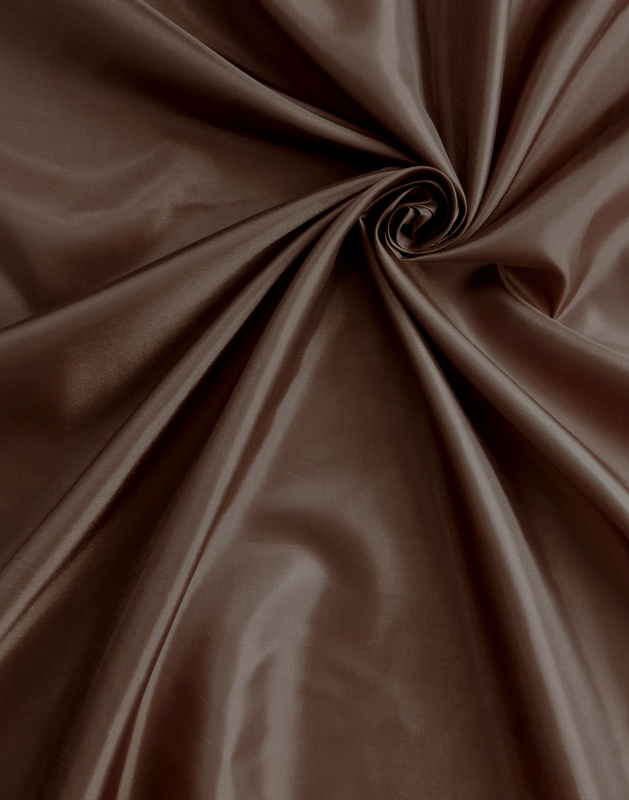 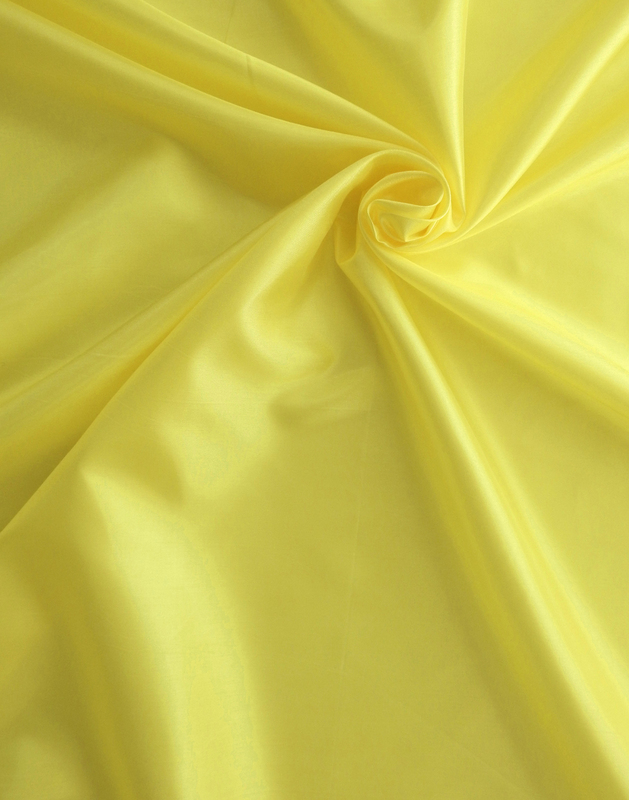 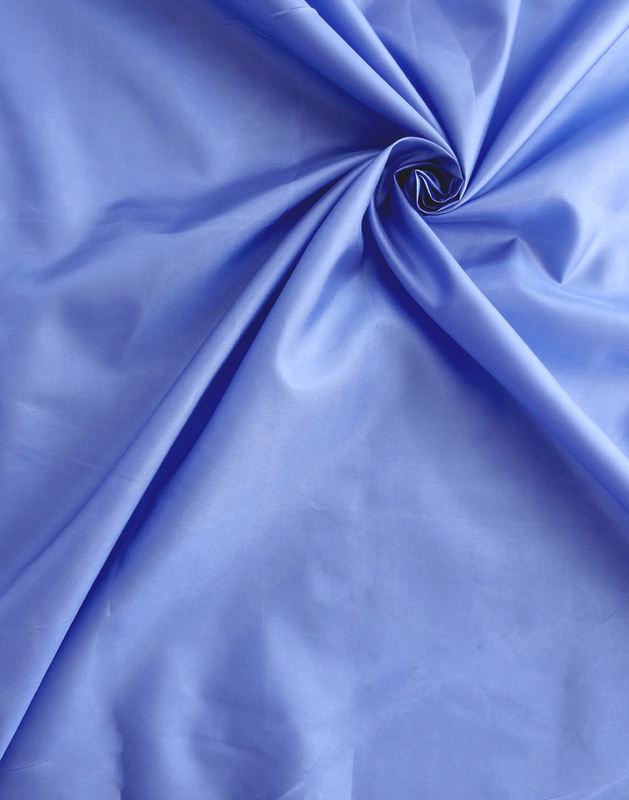 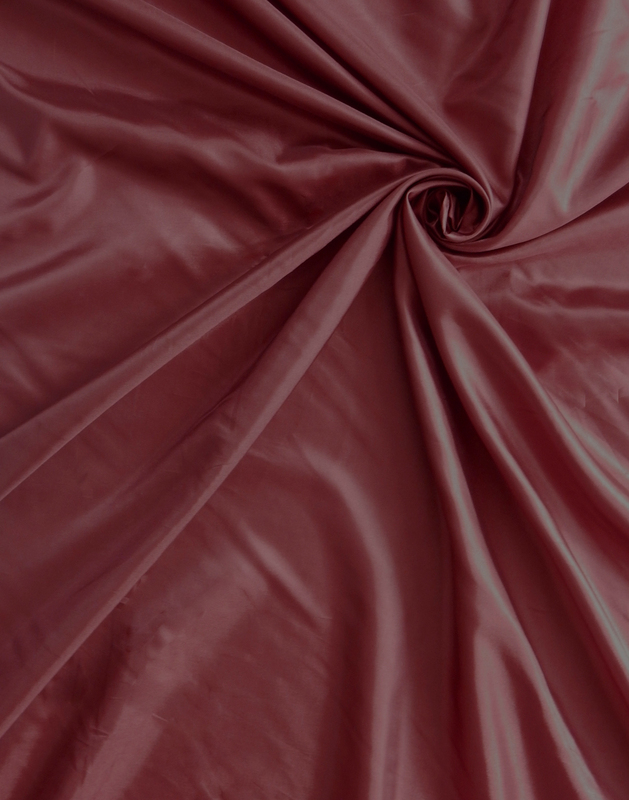 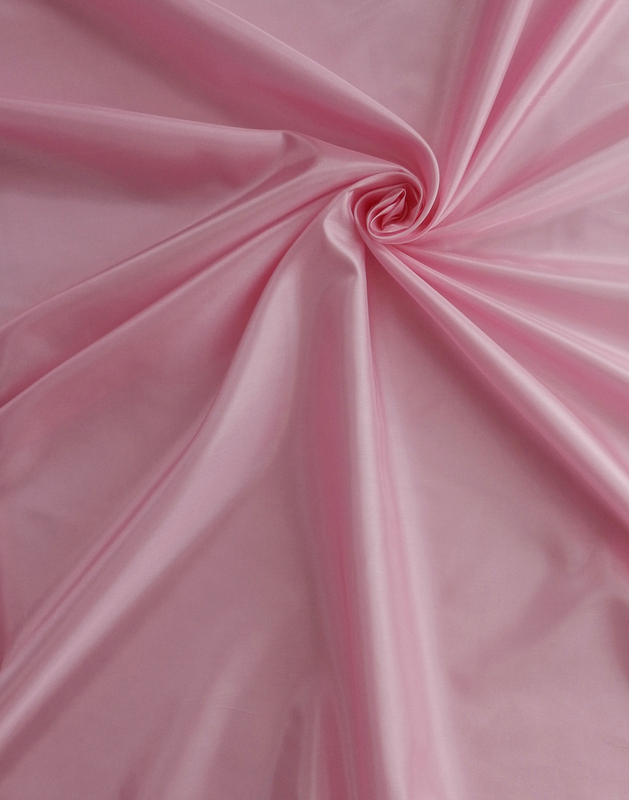 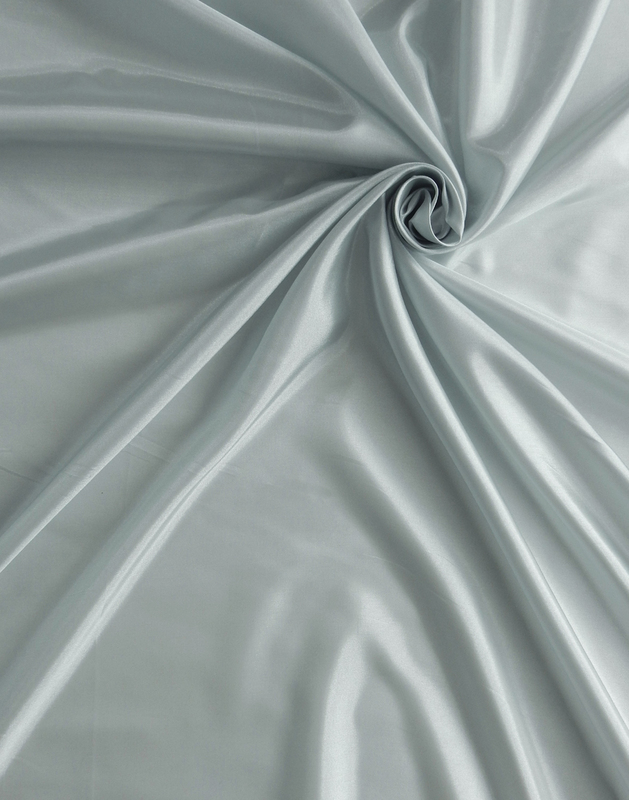 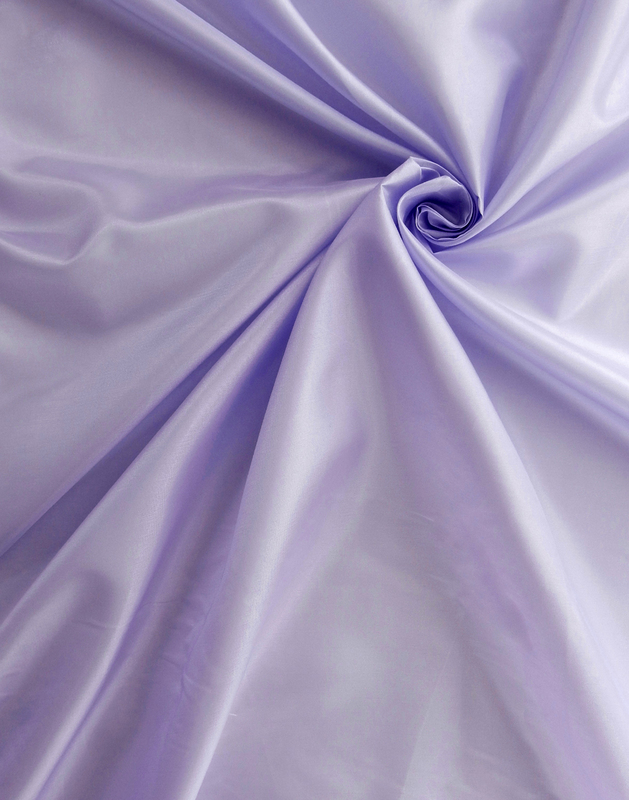 Also known as "china silk", this sleek yet durable fabric is light weight and soft with a slight sheen. One of the most basic plain weaves, our Heavenly version is constructed using 100% polyester filament yarn, possessing a natural resistance to stains and wrinkles. 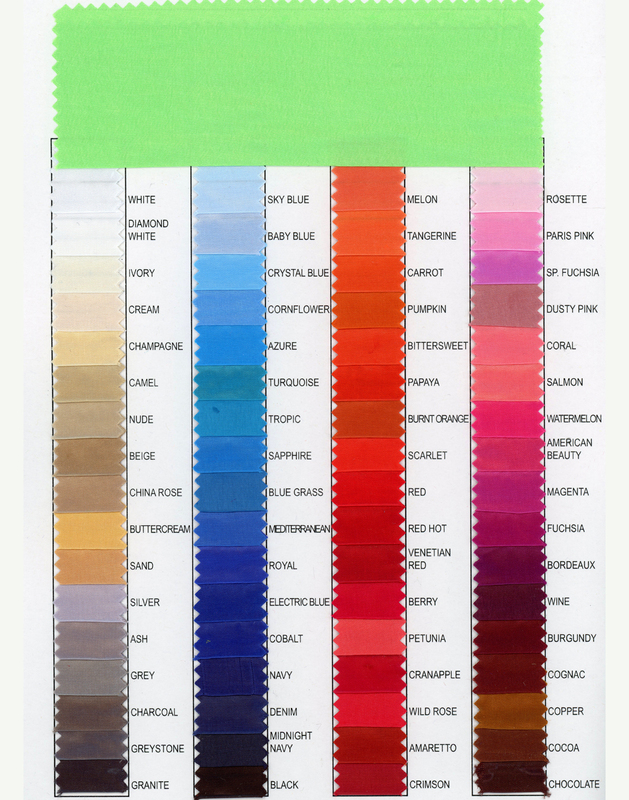 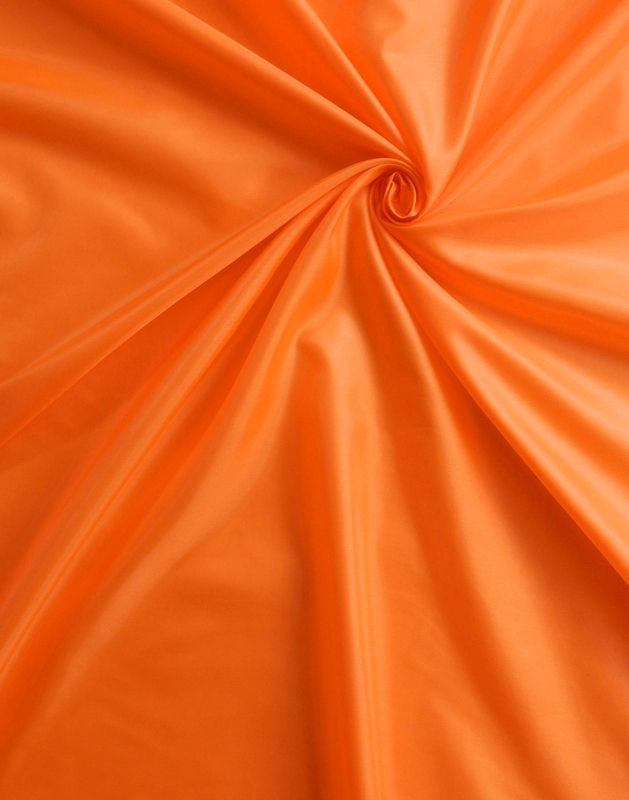 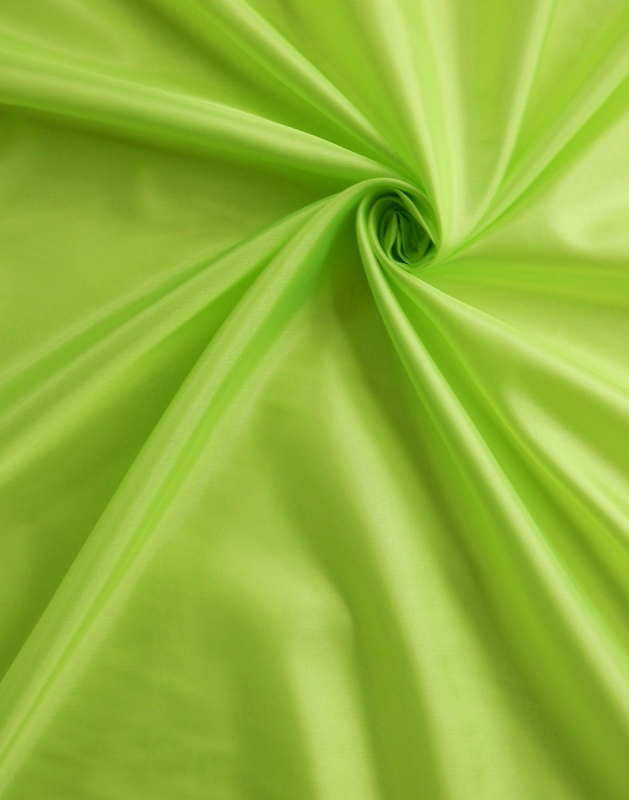 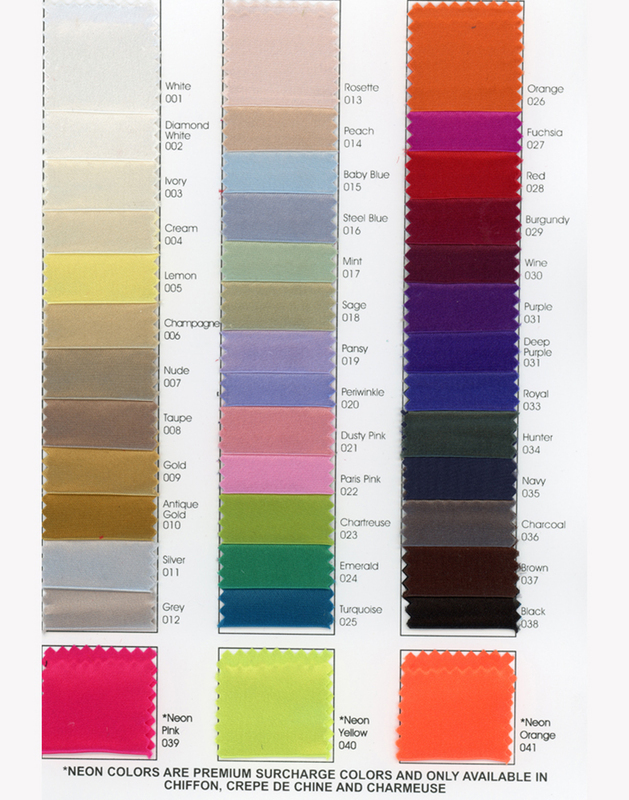 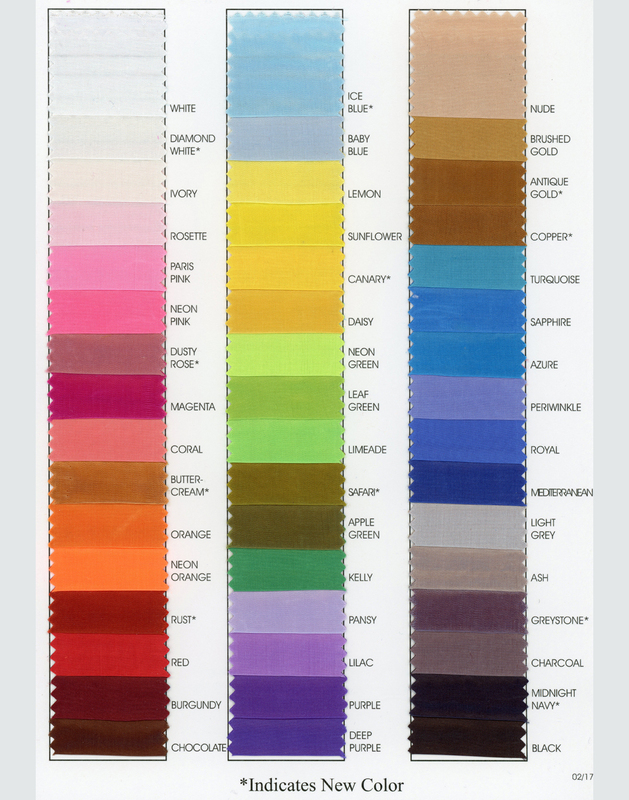 It makes for an excellent lining or for the manufacturing of flags and banners.